Northland Inc's Tai Tokerau Early Stage Programme helps businesses validate and develop their business ideas. Northland Inc is the Northland’s economic development agency, and incorporates the Regional Tourism Office. Business innovation and growth is one Northland Inc’s five workstreams, and startup incubation and acceleration fall under that remit. The Tai Tokerau Early Stage Programme helps businesses validate and develop their business ideas, build their customer base, get investment ready and go global, quickly. We work with the full spectrum of early stage businesses, with clients fitting somewhere on our startup staircase from ‘create’ to ‘incubate’. Our clients span a broad range of sectors, reflecting the diversity of our region. We provide one-to-one coaching sessions to startups who meet our criteria, tailoring services and level of engagement to each client. These are free to clients. 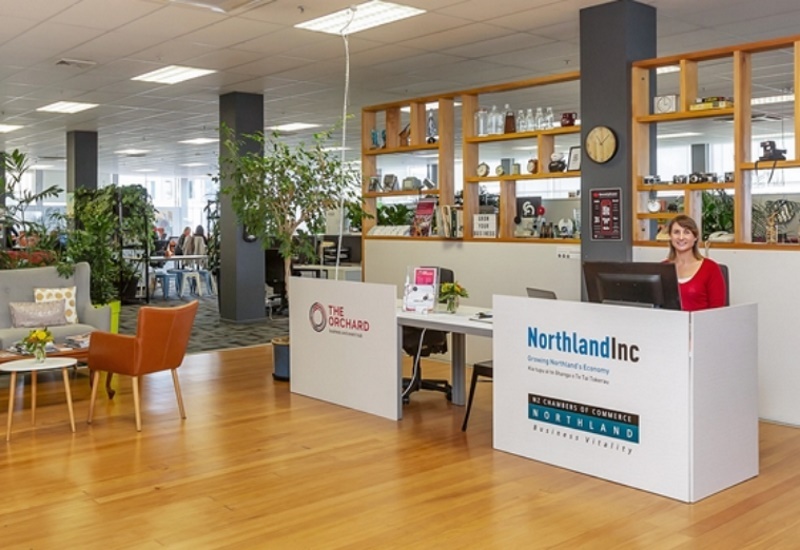 The Orchard business and event hub, in Whangarei is a collaborative business and event space for the growing community of entrepreneurs, start-ups and already established business professionals in Northland. It offers all the facilities of a premium office fit-out, a creative environment and a thriving community of like minds. 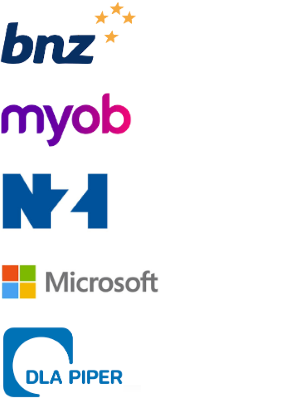 The Orchard also has the massive advantage of direct access to expert business advice, tools and professional support networks, all under one roof. Startup Northland launches Q4 with a series of workshop ‘roadies’ delivered across Northland. These will vary between free to attend, and ticketed. The Pick business ideas competition was launched in 2017 to stimulate entrepreneurial activity and is having amazing results. We have an active event space and hold regular and varied events, drop-ins, workshops and similar events that entrepreneurs can attend. 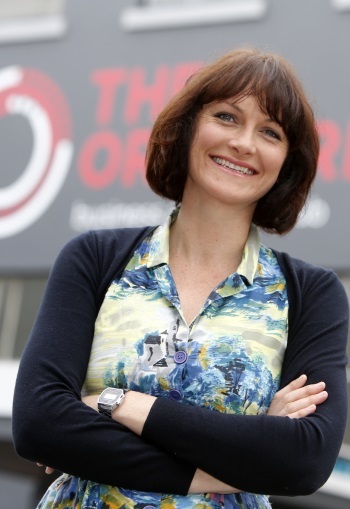 Jessica Henderson, Growth Advisor at Northland Inc, helps run the Tai Tokerau Early Stage incubation programme. 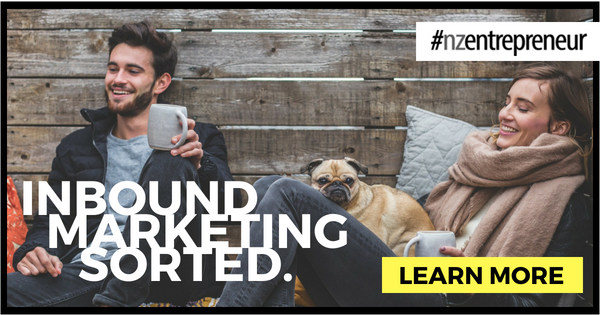 In 2018 we’re building on that success to run our roadtrip series, delivering early stage and investment readiness programmes throughout Northland. 2019 will see the return of The Pick business ideas competition and early stage programme, but with some super exciting innovations due for launch in Q1 2019. Everyone we work with is super passionate about helping Northland to prosper, so it’s very motivating and uplifting to work here. Working with the startup community is exciting. The founders are inspiring, as are those in the Northland Inc pool of investors, advisors and mentors. A rising tide lifts all boats! There’s a lot of talent in Northland operating in diverse sectors. We want to support what’s here and encourage more to join us. We are focused on providing a gold standard service to startups, to make Northland a real contender when founders are considering where to set up their business.